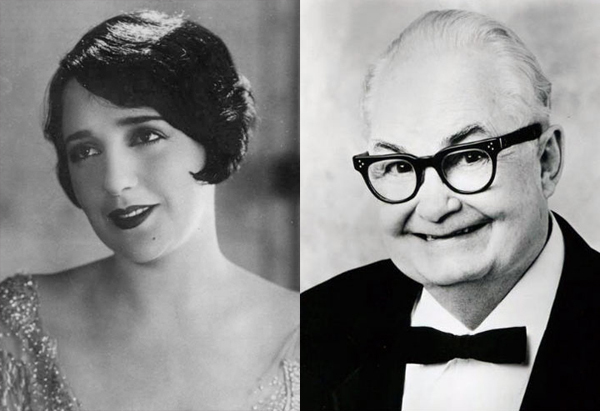 We only just today learned that Bebe Daniels, the lovely star of 42nd Street and so many other motion pictures of the 1910s, ’20s and ’30s who was born 115 years ago today, was cousin to Calvert “Larry ‘Bud’ Melman” DeForest. Now that we see them pictured together, we can’t imagine why we hadn’t made the connection before. The resemblance is uncanny! The second chapter from Hollywood Undressed, a 1931 memoir attributed to the assistant of masseuse and health guru Sylvia Ulback, a.k.a. Sylvia of Hollywood, tells the story of how actress Marie Dressler became Sylvia’s first client from the motion picture industry. The book was actually ghost-written for Sylvia herself by newspaper reporter and screenwriter James Whittaker. 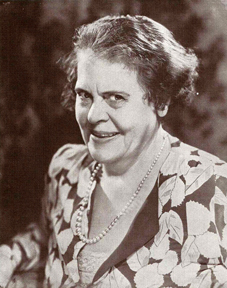 MARIE DRESSLER is the one woman whose name is in the date book as far back as 1925, who doesn’t give me a pain. I guess everyone likes her. Even these cats that come in here with gastritis every time somebody else makes a hit in a picture can stand the idea that Marie Dressler is knocking them dead with every release. Maybe it’s because Marie is nobody’s rival for a beauty prize. What really burns them up is having new cutie breeze into town hunting for a lap to climb on. Nobody got alarmed when Miss Dressler began squeezing through the doors of casting offices. And now it’s too late to do anything about it. The nightly prayer of the Hollywood female is: “Please, Lord, don’t send us any more lookers.” Heaven heard them once, and sent Marie Dressler. 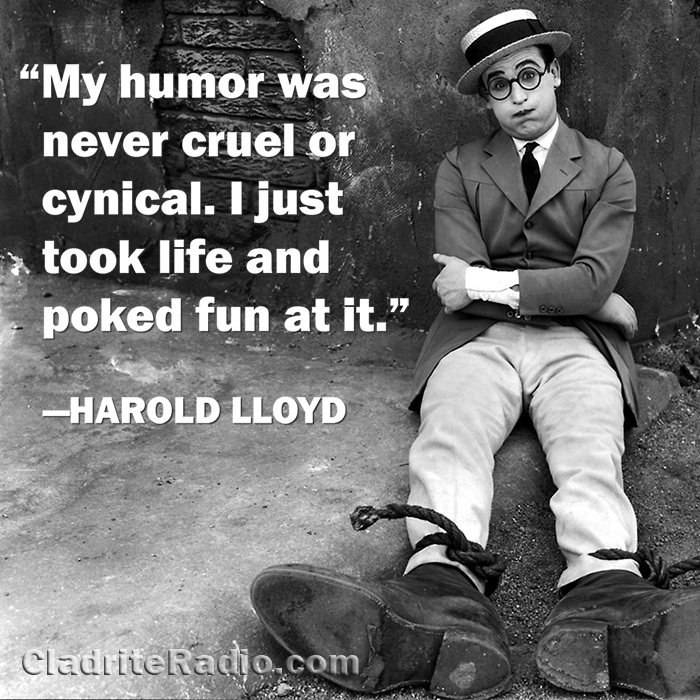 Sylvia was giving Dressler her daily tumble before Hollywood ever did. Back in 1925, in “The Callahans and the Murphys,” Dressler was just one of the supporting crowd—an aunt or something. Nevertheless, she was Sylvia’s first movie client and her entering wedge into the film colony. Yes, if Marie Dressler hadn’t been loaded up with fourteen quarts of near-beer a day back in 1925, Sylvia might have gone back to Chicago. And me? I suppose I’d still be holding the towel for that dentist who couldn’t pay my wages. But for Marie Dressler, Sylvia might never have hung on in Hollywood. 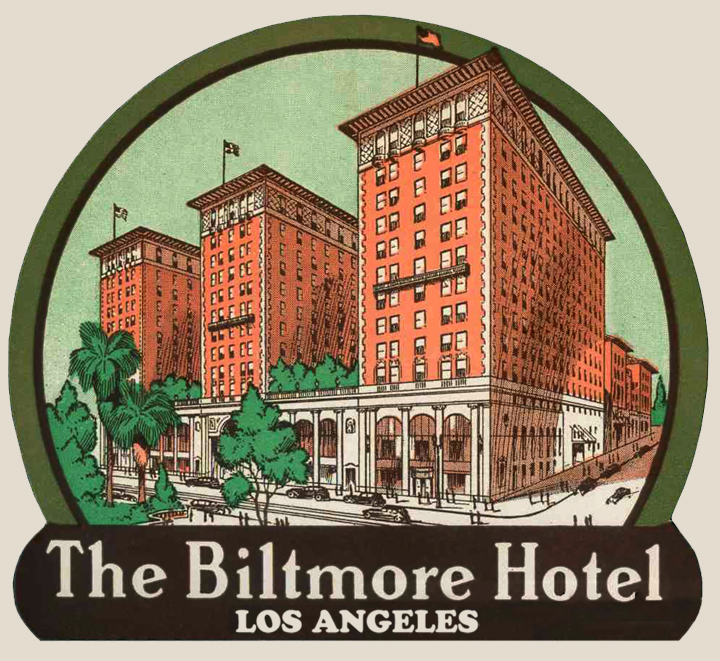 The boss told me about that first call to Marie Dressler’s suite in the Ambassador Hotel. You see, in those days, being just a squareheaded immigrant, Sylvia knew no more about the Hollywood film world than you can find out walking down Vine Street at lunch hour, and reading the press blurbs. And what you see from that angle is all front—the big Hollywood front. It took her a couple of years to work around to the other side of Hollywood. The call to attend Marie Dressler came quite unexpectedly. I don’t need to say I wasn’t yet on the scene. An unknown masseuse doesn’t need a secretary to handle the appointment book and the collections. One of her patients was a Chicago woman visiting Los Angeles and staying in the Hotel Ambassador. This same woman was getting treatment by the hotel doctor, who was an A-No.1 M. D. and was on the level. So when Marie Dressler called the doc to her suite in the same hotel and showed him the symptoms of gastritis, the doc recommended Sylvia. And so Mae Murray and Alice White and Bebe Daniels and Mary Duncan and Ramon Novarro and Ronald Colman and Norma Shearer and Ruth Chatterton and Ann Harding and Norma Talmadge and Grace Moore and Connie Bennett and Gloria Swanson followed in rapid succession, and today Sylvia stands at the top of her profession and has an electric refrigerator and a hired girl in the kitchen. You see, Dressler was just a name to the boss, who hadn’t been spending much money or time on the movies. The doctor got wise that Sylvia thought she was to go to work on the alabaster surface of a piece of living Hollywood statuary. He let it ride. “The poor girl’s a little overweight,” is all he said—with a poker face. “Any bets I can’t take it off? said Sylvia. “I’m not a betting man,” he replied. So Sylvia went on up to suite A3 to get her first peek at Hollywood beauty languishing luxuriously in its lair.